SocaMom Was Featured in ZiNG - LIAT's In-Flight Magazine! What a way to begin the new year! I have been late to the party for a lot of things, but never to one this cool! We were featured in ZiNG – LIAT’s In-Flight Magazine! 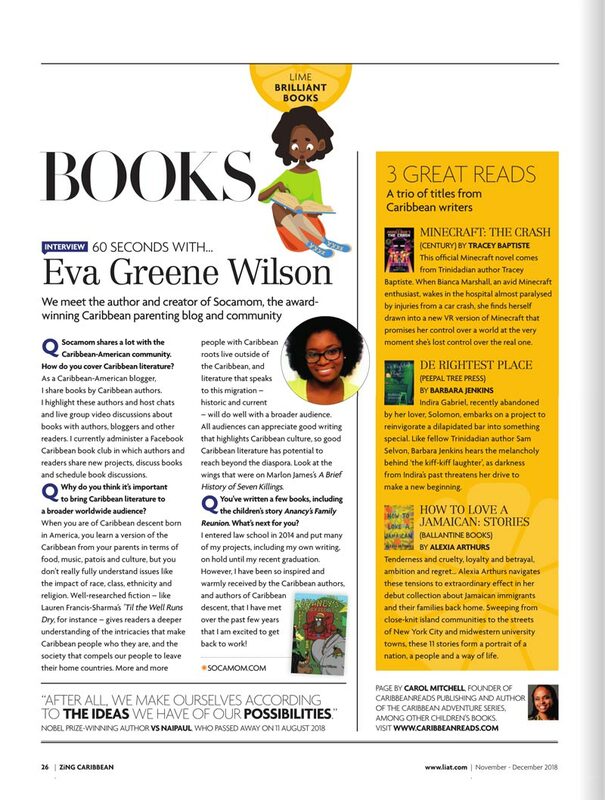 Carol Mitchell, Founder of Caribbean Reads Publishing and author of many books including the popular Caribbean Adventure Series interviewed me for this piece, and our story traveled all over the Caribbean from Puerto Rico to Guyana in the seat pockets of LIAT airplanes. If you do not have Adobe Flash Player and you were unable to get a copy during your travels in November and December, check out the text version of the article below. 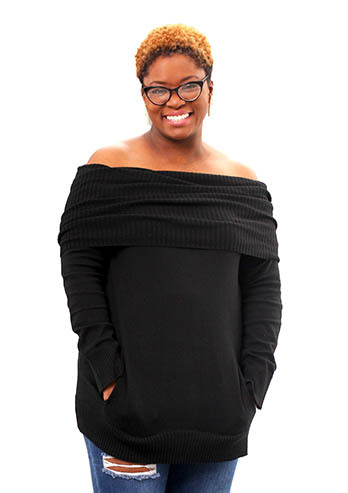 We meet the author and creator of Socamom, the award winning Caribbean parenting blog and community. Q: Socamom shares a lot with the Caribbean-American community. How do you cover Caribbean literature? 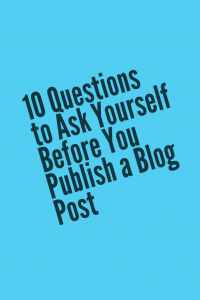 A: As a Caribbean-American blogger, I share books by Caribbean authors. I highlight these authors and host chats and live group video discussions about books with authors, bloggers and other readers. I currently administer a Facebook Caribbean book club in which authors and readers share new projects, discuss books and schedule book discussions. Q: Why do you think it’s important to bring Caribbean literature to a broader worldwide audience? A: When you are of Caribbean descent born in America, you learn a version of the Caribbean from your parents in terms of food, music, patois and culture, but you don’t really fully understand issues like the impact of race, class, ethnicity and religion. Well-researched fiction like Lauren Francis-Sharma’s ‘Til the Well Runs Dry, for instance gives readers a deeper understanding of the intricacies that make Caribbean people who they are, and the society that compels our people to leave their home countries. More and more people with Caribbean roots live outside of the Caribbean, and literature that speaks to this migration – historic and current – will do well with a broader audience. All audiences can appreciate good writing that highlights Caribbean culture, so good Caribbean literature has potential to reach beyond the diaspora. Look at the wings that were on Marlon James’s A Brief History of Seven Killings. 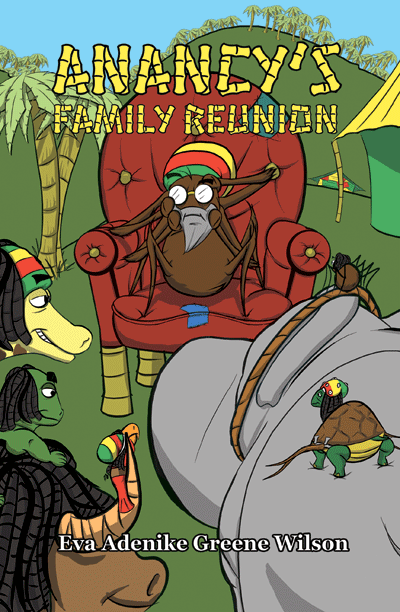 Q: You’ve written a few books, including the children’s story Anancy’s Family Reunion. What’s next for you? A: I entered law school in 2014 and put many of my projects, including my own writing, on hold until my recent graduation. However, I have been so inspired and warmly received by the Caribbean authors, and authors of Caribbean descent, that I have met over the past few years that I am excited to get back to work!